This is a list of kitchen staples that are easy to incorporate into your diet, convenient and taste great! Try including them for some amazing health benefits. A great substitute to dairy milk if want to reduce inflammation in the body or you’re lactose intolerant. Macadamia milk and coconut milk are also great options to mix in with your smoothies. A staple ingredient in wholesome smoothies that can be prepared in under 2 minutes. Bananas are my go-to as they add a creaminess and sweetness to the smoothie, but if you want a lower sugar option, frozen blueberries are a great option. Rich in quality protein and one of the best sources of fat, this superfood not only tastes great but also fights inflammation in the body, fuels the brain with essential omega 3’s and improves joint health. Salmon is great for its versatility, as it can be enjoyed for breakfast, paired it with your salad for lunch or enjoyed with some steamed veggies for dinner! Including fat in a meal with protein and/or carbohydrates has been shown to slow down the digestion and absorption of the food, keeping you fuller for longer. Try including some natural nut butter in your smoothies, enjoy on a rice cake for a snack or lather it on your fruit to reduce the blood sugar spike that you would otherwise get from having fruit on its own. One of the most common reasons we don’t get enough protein is that they are inconvenient to prepare. Having a protein powder on hand is a great option for those moments you’re on the go. Add to a smoothie, shake it up post-workout or enjoy it as a snack during the day. I recommend a quality plant-based protein, such as a pea or rice-based protein. 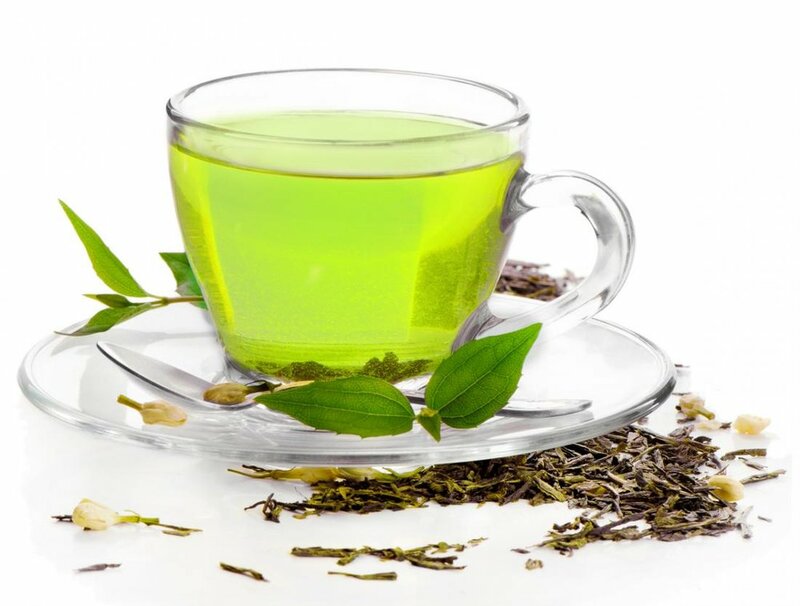 Starting the day with green tea has been shown to help mobilise fat, reduce appetite (possibly due to the caffeine) and detoxify your body – and it counts towards your water targets too! High in fibre, a decent source of protein and high in healthy omega 3 fats, this superfoods makes a great addition to any meal. Add to smoothies, sprinkle on your rice cakes with peanut butter or on your bowl of oats in the morning. Of all nuts, walnuts are highest in antioxidants and are a rich source of omega-3’s. Try adding them to your salads or enjoy as a midday snack. While nothing beats fresh veggies, a high-quality greens powder is a quick and convenient way to get much-needed antioxidants, vitamins and minerals into your diet. Try adding these to your smoothies for massive health benefits – and they taste great!